This article previously ran in the Conway Daily Sun. 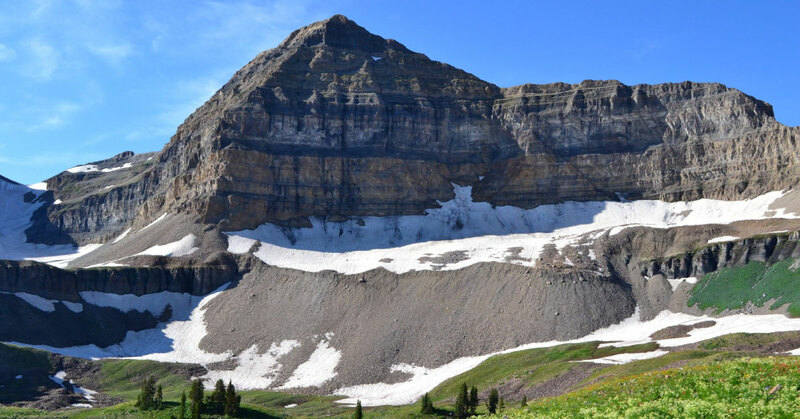 On Sept. 17, North Conway dentist Jeff Yelle, DDS, will attempt a one-day ascent of Mount Timpanogos in Utah’s Provo Valley. Timpanogos rises to 11,752 feet above sea level, making it the second-highest mountain in Utah’s Wasatch Range. Dr. Yelle and his practice, Eastern Slope Dental, are supporting the Dentists’ Climb For A Cause Foundation’s free oral health education and treatment projects in Guatemala, Nepal and Northern India. “We’re deeply touched and inspired by the generosity that Jeff and other dentists from across the nation are demonstrating by committing to this endeavor,” says Daniel A. Bobrow, executive director of Dentists Climb For A Cause, a non-profit charitable organization that provides dental care to children in need. While participants have diverse backgrounds and hail from different parts of North America, they all share a common purpose: to help children who have never had dental care nor been taught how to care for their dental health. The event is an opportunity for like-minded health professionals to get to know one another, as well as to volunteer in future projects. Dr. Yelle is currently welcoming new patients to his North Conway practice. To encourage both current and new patients to help him reach his goal of $5,000, half of every dollar donated will be applied as a credit toward the patient’s next visit. Donations will be accepted until Dr. Yelle’s Sept.15 departure date. 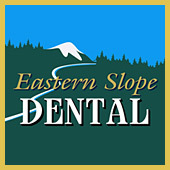 To learn more, go to easternslopedental.com or call (603) 356-2566.